We provide a worldwide on-demand time charter service for heavy lift and project cargoes with main trade routes from Europe via Mediterranean, India, SE Asia to China, Korea and Japan and vice versa. Thereby we operate a modern, multipurpose heavy lift vessels fleet equipped with latest technology in order to provide a sustainable balance between performance, speed and consumption. 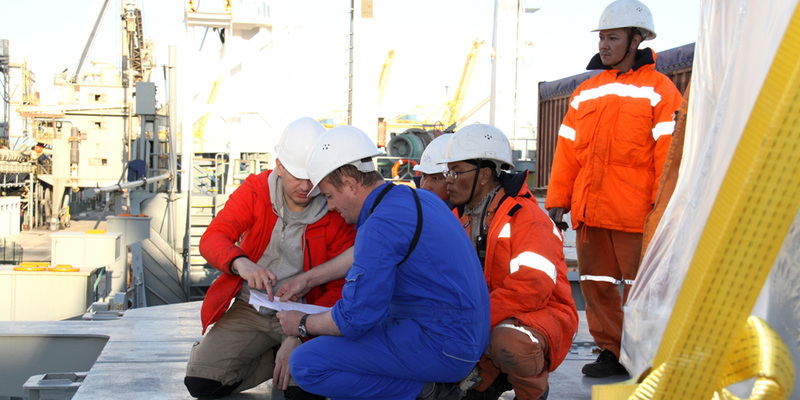 With our experienced team we assist our International Clients even during the Planning and Contracting phase to ensure the best and most cost efficient transport solution of their high-valuable cargoes/projects. Through our Tokyo office CPC have an excellent Agency network for whole Asian and Pacific Region. Due to decades of experience in this complex field of business we offer reliable knowledge in contractual, technical and commercial issues which we gladly share with our clients. Our Engagement does not end with the booking - it goes without saying that we offer a full style post-fixture assistance. We are familiar with all modes of marine transportation - break bulk, roll on-/off, submersible or container shipments - you name it we have the appropriate solution for your individual cargo requirement.